La Sala by the Sea White & Gold 2018 summer launch party! 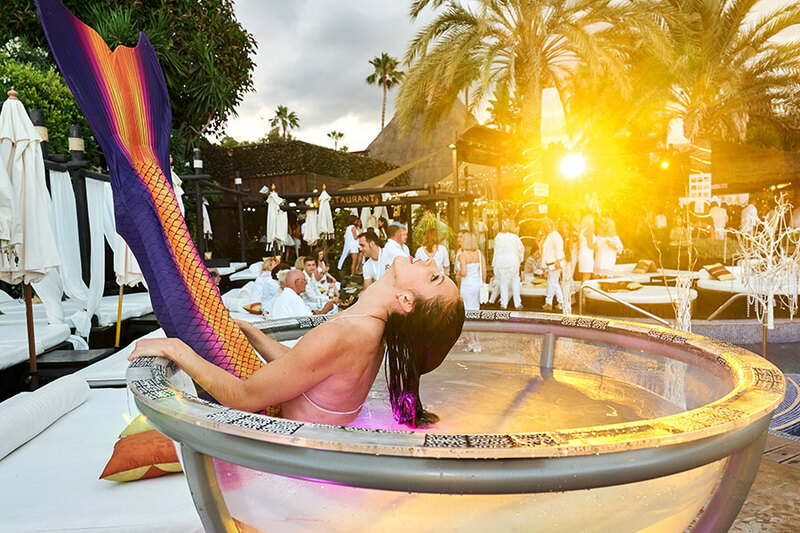 Last Friday we saw what has been described as the liveliest White & Gold celebration to date, marking the Summer opening of the famous Puerto Banus beachfront venue, which is now entering its 11th season. The elegant guests arrived from 9pm embracing the theme in stunning white and gold attire whilst sipping on chilled Laurent-Perrier. They were further treated to a range of delicious Thai inspired canapés delivered by an attentive hospitality team. The glamourous partygoers were kept entertained from entry with performances from Masquerade Duo, Live Sax, Menlizzon Drum Duo, DJ Jon Besant and many more. The most talked about entertainment was the fabulous Mirror Man and the choreographed dance performances to the likes of Grease, Dirty Dancing and Uptown Funk. The event further saw impressive fire performances, stilt walkers, beautiful mermaids and acrobats, making it a night never to be forgotten. Mingling amongst the attendees were well known members of the football world including Harry Winks, Cauley Woodrow, Mark Clattenburg, Stephen Clemence, Karl Robinson, Luke Chambers and Stephen Carr. After the event, the crowd continued to party at its sister venue, La Sala Banus, until the early hours. 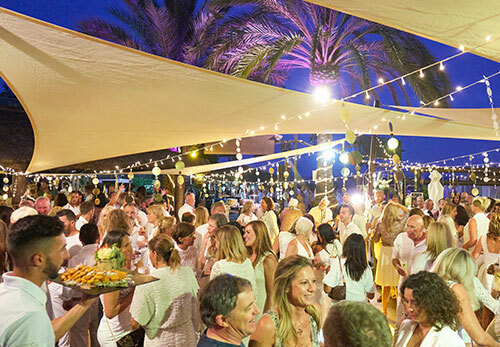 The annual White & Gold Party marks the opening of the La Sala by the Sea evening restaurant, which sees the venue at sunset, transformed into a beautiful Thai inspired haven featuring La Sala’s gourmet cuisine in a stunning, relaxed setting. 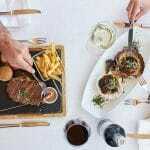 Book your table for dinner now via email reservations@LaSalaByTheSea.com or call 952 813 882.